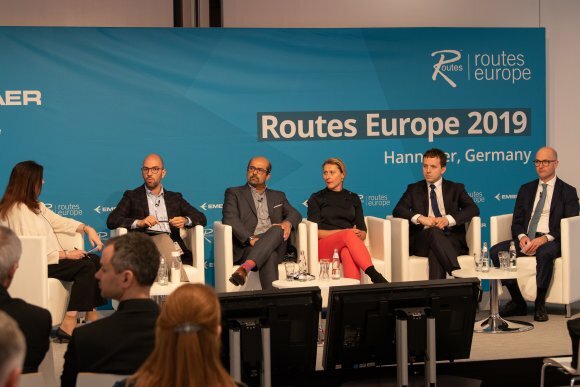 Speaking on a panel debate at Routes Europe 2019 in Hannover, the airline's vice president traffic planning Rikke Munk Christensen said as the Chinese visit Europe more, so they are becoming increasingly keen to explore destinations off the beaten track. LOT Polish Airlines director network and alliances Robert Ludera agreed as they become increasingly familiar with Europe, so Chinese travellers are branching out. 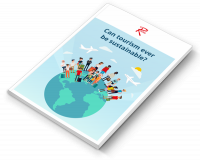 AtlasGlobal CCO Nevzat Arsan agreed, adding just as Europeans have long headed east with a backpack containing they possessions, so Chinese travellers can now be spotted making their own way through Europe in ones and twos in a similar state. In addition, Kam Jandu, CCO of Budapest Airport which serves many of the river cruise companies based on the nearby Danube, said one operator, Viking Cruises, now operate five cruise ships dedicated solely to the Chinese market out of the city. In order to meet the needs of the growing market, he added the airport was looking at improving its VAT reclaiming services.